Dr. Anne Blythe, Curator – Upcountry History Museum. Traditional American Music for any Stage! “We are the preferred choice for your main stage entertainment, and we also offer some of the most entertaining and educational music shows, & folk instrument workshops available for audiences of all ages on any stage! 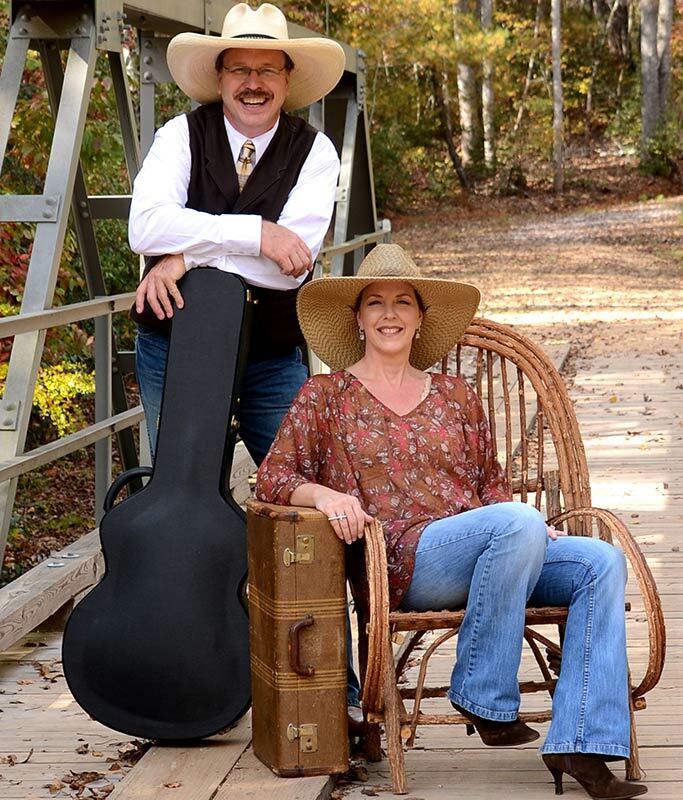 The Barfield’s serve up a delicious mix of truly “American” roots music to produce their own distinctive sound! With a “roux” made from their distinctive vocal harmonies, traditional instruments, and a very honest, natural, down to earth rapport with the audience, they’ve been winning fans and making friends at every event they’ve been invited and “consistently re-invited” to for nearly two decades! Check out some of the video below….and be sure to make them part of your entertianment lineup today!